Teams from a number of states will head to Lehigh University for the annual Paul Short Run. US#7 Centerville from Ohio will a team to watch! Who could take the team and individual titles? 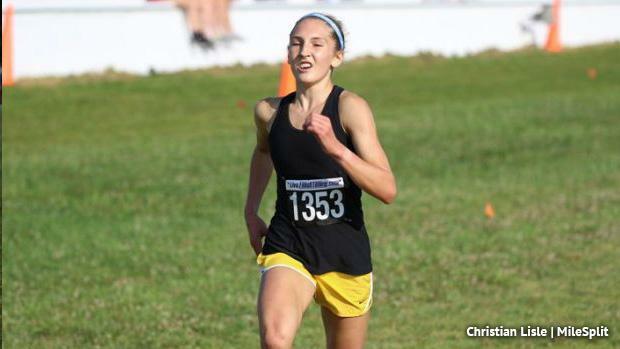 We've got virtual meets for all four varsity races! The virtual meet feature predicts how a meet may play out using 5K times and scoring the race like a normal cross country meet. It uses each athlete's current season best or previous season best (whichever is faster). You can also edit or modify the meet yourself.